What do we do with older parents or a family member that may need our help? Bessie moves to Florida from Ohio to take care of her bedridden father and his sister, Ruth. Bessie’s sister Lee stays in Ohio. Lee marries and has two boys. Hank is 17 and burns down the house, while Charlie is withdrawn and seems not fazed by his brother’s behavior. The sister’s worlds collide when Bessie is diagnosed with leukemia and needs a bone marrow transplant.Bessie’s disease creates an unexpected reunion.”Marvin’s Room”provides us with a glimmer of hope, proving it is possible to ook past our differences and ourselves and just simply love one another. Love may be the important ingredient. 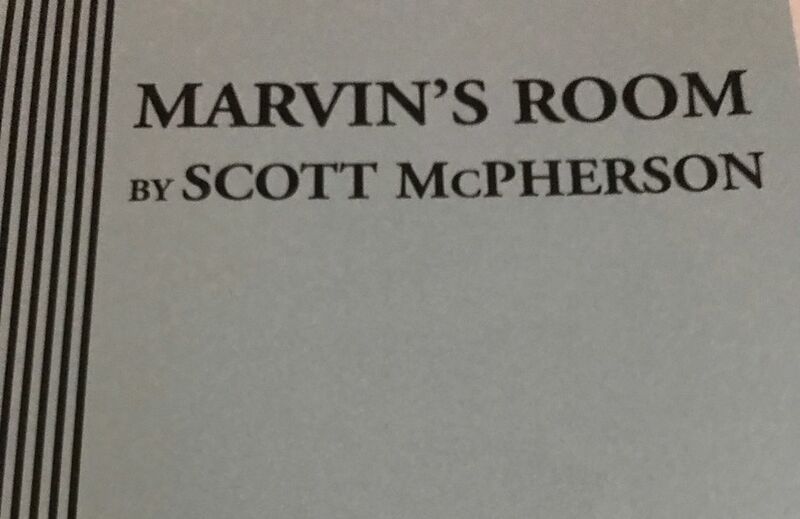 Love is “Marvin’s Room”.